Essential Youth Skills & Decision Making Camp Coming to Las Vegas, Nevada! We're excited to provide this 3 day youth and middle school camp in Las Vegas, Nevada that focuses on developing the complete player. You will develop shooting, ball handling, passing, footwork, defense, rebounding, athleticism, and other essential skills to become a great a basketball player. Justin is the Founder & CEO of GOAT Sports Academy in Chicago. Coaching & training different AAU Teams throughout Chicago as well as the Whitney Dolphins, Justin has helped more than 25 players received scholarships offers from Division 1 schools. His mantra, "If it doesn't challenge you, It doesn't change you" is something he frequently uses to drive his players to excellence on the basketball court and through life. 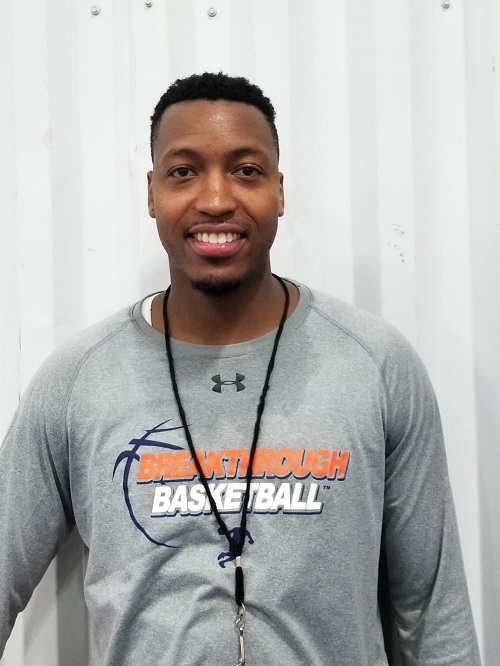 Coach Bowen just recently won the 2017 4A Boys State Championship as Associate Head Coach for the Whitney Young Dolphins and runner up in 2018! Coach Bowen played his college ball at University of Illinois at Chicago and spent time with both the San Antonio Spurs and Chicago Bulls after graduation. Otherwise there is a $97 fee to attend as an "observing coach". You will get to learn new drills and techniques from Justin Bowen, just like all the players and other coaches in attendance. Visit this link to reserve your spot as an observing coach. If you have any questions, don't hesitate to email us or request a phone call.